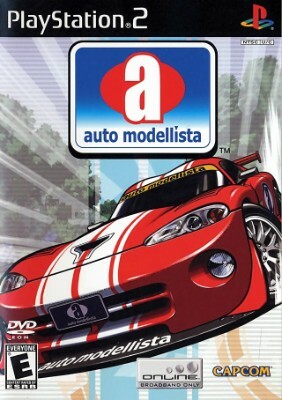 Auto Modellista (Sony PlayStation 2, 2003) Complete! Auto Modellista (Sony PlayStation 2, 2003) NTSC, Complete! Auto Modellista (Sony PlayStation 2, 2003) PS2 Black Label Complete Nice! Auto Modellista (Sony PlayStation 2, 2003) - PS2 Complete!